PennsylvAsia: Vietnamese coffee shop opening soon in Lawrenceville. Vietnamese coffee shop opening soon in Lawrenceville. 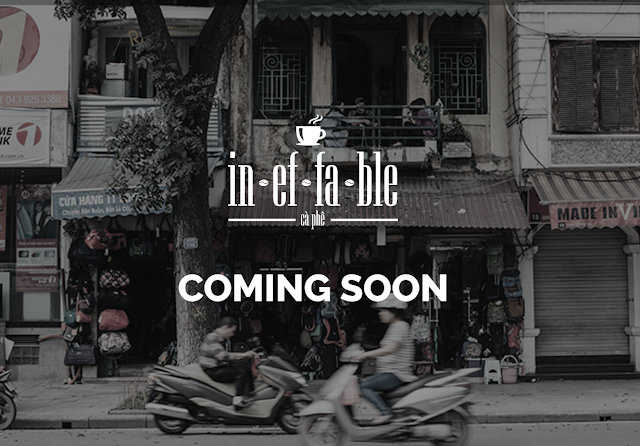 A new Vietnamese coffee shop, Ineffable Ca Phe, is preparing to open soon in Lawrenceville. It is located at 3920 Penn Ave. (map), just across the street from Bloomfield. It was originally supposed to open on July 8, but promises to open "really soon & it be worth the wait :)"